Last month, we got both a Captain Marvel and Avengers: Endgame trailer to cap off the year with as we went into 2019. While we know that the next Avengers film will finish Phase 3, it’s a certain web-slinger that will kick-off the next chapter of the Marvel Cinematic Universe, with Spider-Man: Far From Home. To get all Spidey fans hyped for next summer, Marvel dropped the first trailer for the Spider-Man sequel, with Tom Holland reprising the iconic role and with Jon Watts in the director’s chair once again. Jon Watts’ Spider-Man: Far From Home, starring Tom Holland as Peter Parker a.k.a. Spider-Man, Zendaya as Michelle “MJ” Jones, Jake Gyllenhaal as Quentin Beck a.k.a. Mysterio, Jon Favreau as Happy Hogan, Marisa Tomei as May Parker, Michael Keaton as Adrian Toomes a.k.a. Vulture, Jacob Batalon as Ned Leeds, Tony Revolori as Flash Thompson, with Cobie Smulders as Maria Hill and Samuel L. Jackson as Nick Fury, opens in theaters on July 5, 2019! Are you excited to see the next adventures of Peter Parker? Are you looking forward to seeing the live-action debut of the villainous Mysterio? 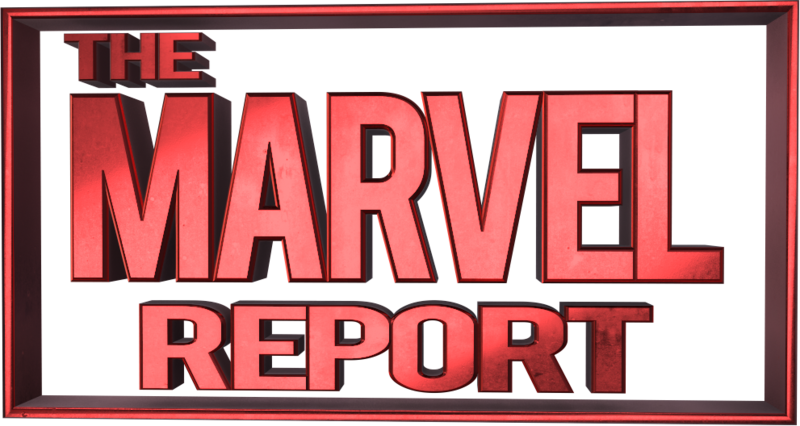 Sound off in the comments below and stay tuned here on The Marvel Report for all the latest in the Marvel universe!